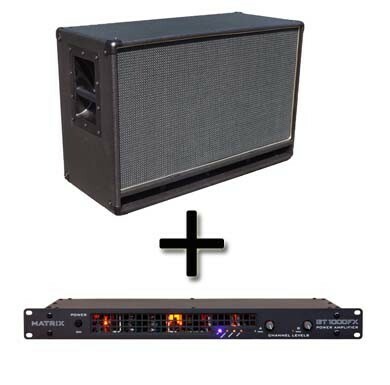 Our NL212 is a popular choice along with our GT1000FX, so we decided to offer a package deal with a saving on buying the two items separately. You'll save around 15% on the price if you bought these as individual items, so grab a pair while the offer lasts. Please see the individual product pages for the item descriptions No additional discounts apply.